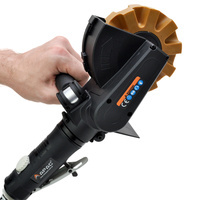 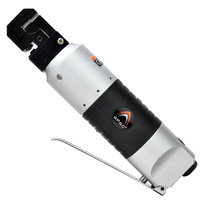 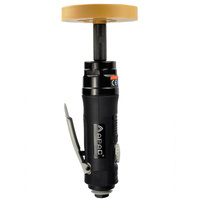 With a lightweight handle and long 10cm nozzle, this APAC air blow gun is great for cleaning out the garage. 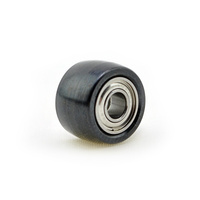 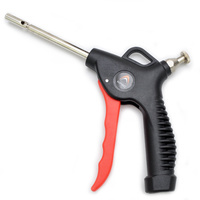 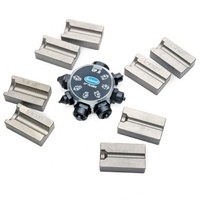 Featuring a 1/4” inlet and a neat, Nitto style fitting, the air blow gun fits easily onto most common hoses. 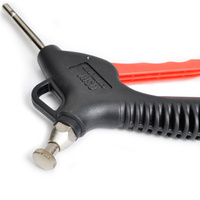 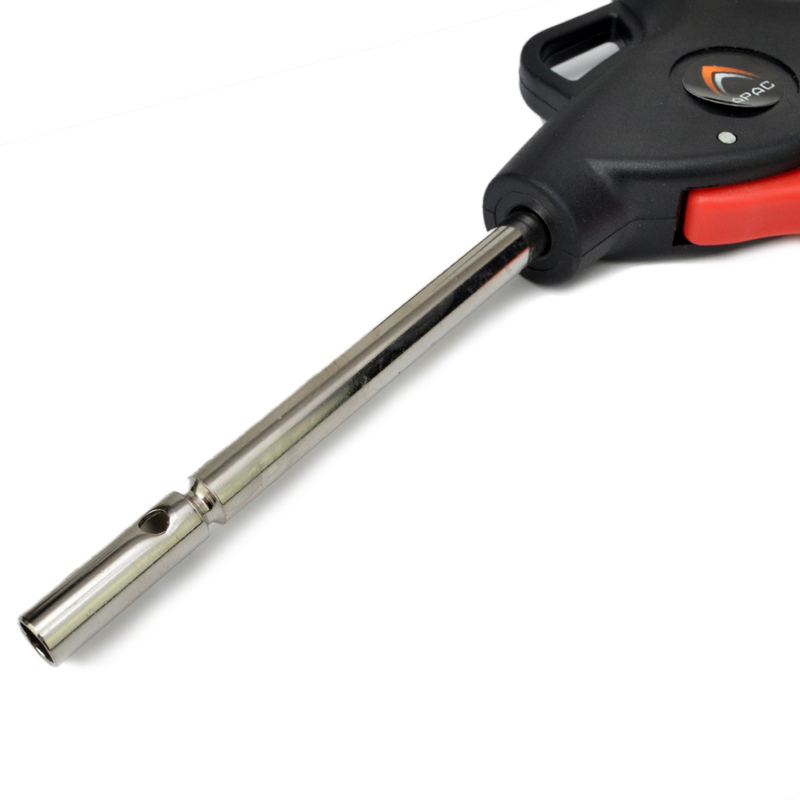 This blow gun also has a large 200 PSI maximum working pressure and a full hand trigger, plus built in adjustable regulator, giving the user a large amount of flexibility.